Freda Gatz can’t catch a break on Empire. By now, fans of the FOX show know that the rapper was discovered by Lucious Lyon only to be pushed to the side when he decided to focus on his own music career. Not only is he focusing on his single “Boom Boom Boom Boom,” but he cut Freda Gatz out of the video even though she wrote half the song and is on the original version. Sound unfair? Yes. Can this happen to real-life artists, too? Unfortunately, it can and does. Jamal Lyon could’ve been the one to save the day. Lucious’ sons Hakeem and Jamal embraced her talent and went on a neighborhood search for her. But then the singer later had to choose between Freda Gatz and the over-the-top rapper Stacee Run-Run. Stacee Run-Run, however, has an exclusivity contract that prevents any other female rappers from not only appearing on the same song as she does but the same album altogether. Sound unfair? It depends on who’s asked (and judging from Twitter comments, who they’re a fan of). But is it legal? Yes, again. In almost any other job industry, when someone does the work for a project, they are immediately paid and the results of the work are presented for further use. However, in the music industry, songs and albums can be held for days and even years. Depending on the contract, both the songwriter and the singer/rapper could be forced to go to court to be able to get their due funds regardless of how long it takes for the public to hear the end project. But if the contract is looked over beforehand, many of these instances can be avoided before they start. If you are like Freda Gatz and collaborating on a song, you will want to make sure there is a collaboration agreement between the parties. The collaboration will stipulate if you get paid an upfront fee for the verse (bars) you contribute to a song. Typically, the agreement sets out what percentage in royalties you get paid on the backend from the song. 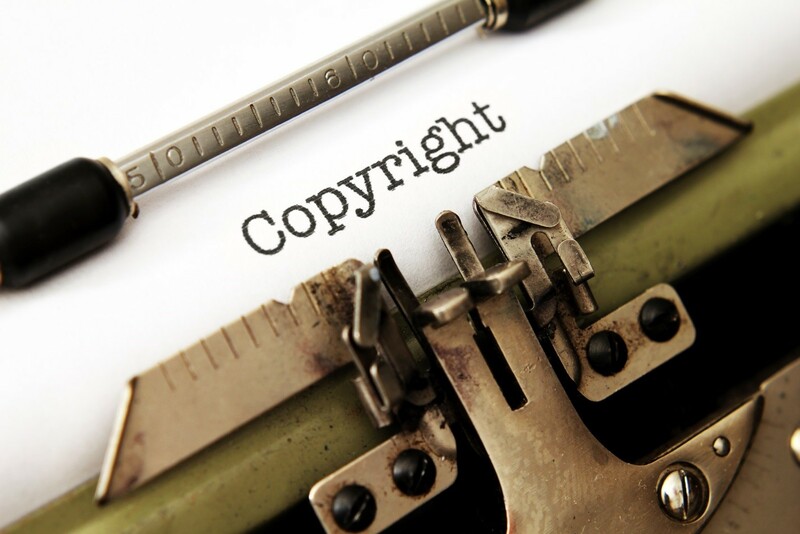 The collaboration agreement also addresses copyright issues such as whether each artist jointly own the rights to the song. Freda could have considered entering into an exclusivity agreement with Jamal before Stacee Run-Run came on the scene. As an up-and-coming artist, Freda was more focused on the exposure that comes from collaborating with an established artist. Something an up-and-coming artist should consider negotiating into a collaboration agreement is a guaranteed released date. Then the artist knows their version of the song will be released to the public and heard. “Boom, Boom, Boom, Boom, Bang, Bang, Bang, Bang.” All is not loss for Freda. Under U.S. copyright law, collaborators of an artistic work are considered joint owners with an equal interest. A contracted artist is entitled to 50 percent of monies generated from the song. Freda is going to need a good entertainment lawyer to battle it out against Luscious and his ruthless lawyer, Thirsty Rawlings, in court so she can get her share of monies made from the song. After last season’s finale, Freda is definitely in the market for a criminal attorney to help her with her legal woes. Empire returned this week -- we'll have to see what transpires this season. Want more essays like this? Sign up for our daily newsletter! Johnetta G. Paye, Esq., the lead attorney of J. Paye & Associates in Chicago, has a wealth of experience in entertainment law, business law and real estate law.Follow Johnetta on Twitter, Instagram, Facebook and LinkedIn. Shamontiel L. Vaughn is a copy editor and a freelance journalist for various print and online publications for over a decade. Visit JPayeinBrief.com to find out more about the writing team. Follow Shamontiel on Twitter, Instagram, Pinterest and LinkedIn.